Devoxx: Image Optimization. The “How to”. Images are a crucial part of any website or app. 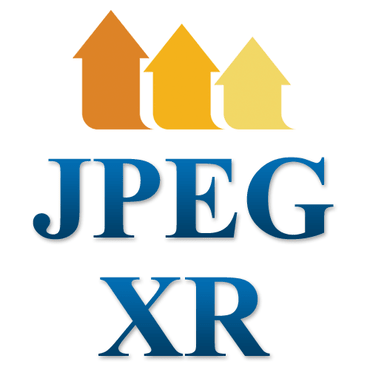 In this talk we'll give a brief history of image formats for the web, discussing both the universally supported GIF, JPEG, and PNG formats and some of the newer formats: WebP, JPEG XR, JPEG 2000, BPG and FLIF. We also briefly look at vector formats, in particular SVG and icon fonts. We will cover the strengths and weaknesses of each format and how to use them effectively. JPEGs, PNGs, and GIFs — oh my! Most web developers only learn which format to use through trial, error, and long experience, and not necessarily by fully understanding how these formats actually work. Sites and apps are including more and more high-quality images. The more you can compress images to reduce their size in bytes, the smaller your bandwidth, the faster your site will load and the happier your users will be. But when compressing images, you need to make sure you maintain high visual quality.